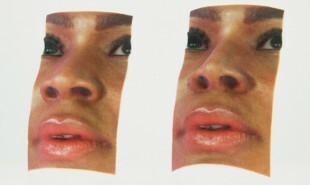 We have already seen 3D printing used to create lifelike busts of the deceased and pancakes with the diner’s face on, so it was only a matter of time before somebody brought the technology to the world of cosmetic surgery. 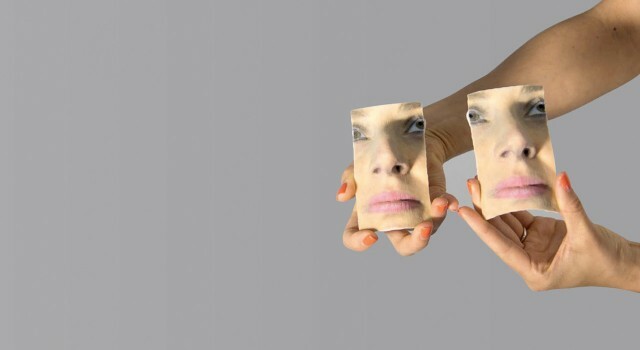 Aesthetic surgery patients can already preview their prospective surgery in 3D using imaging software, but MirrorMe3D is now offering to print out miniature replicas of their post-surgery appearance, so that customers can get a sneak peak of their new face from every angle. 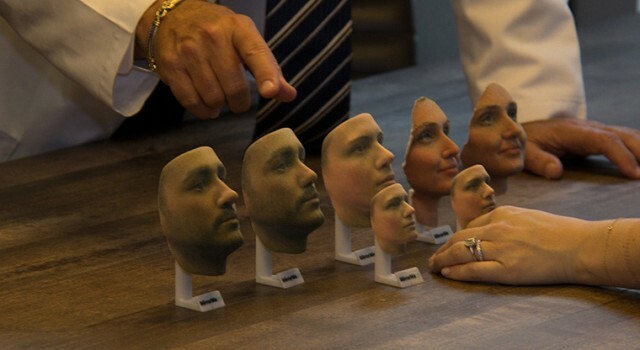 MirrorMe3D takes three-dimensional scans of patients’ faces, then prints out models in various sizes. A life-size model costs approximatley USD 300 while a miniature costs USD 60. The company can also print 3D busts for those considering breast surgery. MirrorMe3D suggest purchasing additional models as gifts for loved ones. What area of industry could 3D printing conquer next?